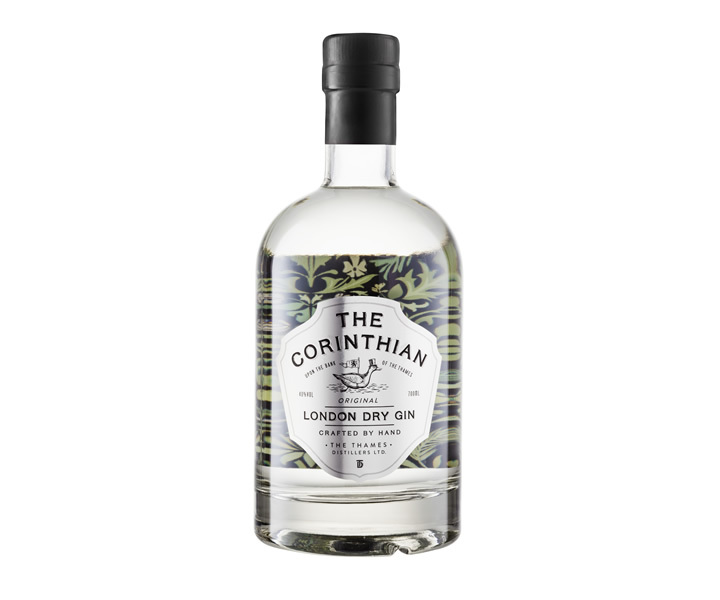 The Corinthian Gin is an authentic London Dry Gin. Inspired by the London sailing and rowing club „Corinthian“, The Corinthian was developed by a small team of Gin enthusiasts around the Master Distiller Charles Maxwell. On the banks of the Thames, in the heart of London, this elegant Gin is distilled according to ancient tradition. 10 hand-picked botenicals form the unit for its mild and refreshing taste. In addition to juniper, pomelo, jasmine, chamomile flowers and cubeb pepper give this aromatic London Dry Gin its elegance and floral note.